The Near and White Consulting strategic partnership offers tourist operators new instruments to improve the Travel Experience. Moreover, the objective for the future is to become a reference point in the Travel Sector through avant-garde technological solutions. Milan, 8 February 2019. 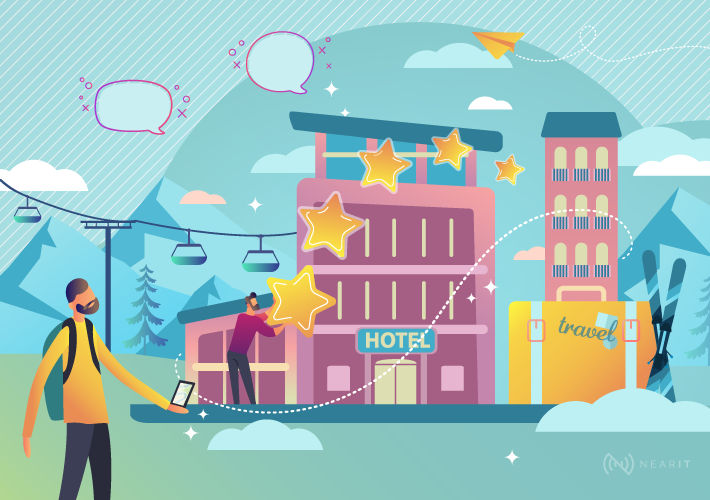 Will become the benchmark of the Travel industry through the development of technologies related to Proximity Marketing that are able to interpret trends in the world of tourism with cutting-edge solutions. 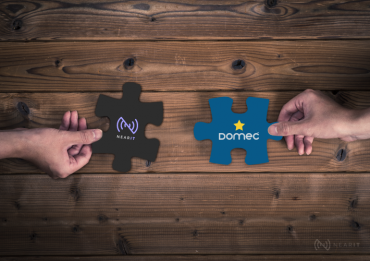 This is how the strategic partnership between Near and White Consulting was born, which will provide Travel operators and local authorities with Contextual Mobile Engagement tools to engage tourists and visitors with an underlying logic of personalization of service and enhancement of the territory. Tour Operators, Travel Agencies, Resorts, Business Travel Companies, and Local Bodies can evolve their organizational model, supporting a 4.0 approach that, in addition to digitizing the relationship with the customer, improves the efficiency in the management of all operational activities including Sales & Marketing. Over the years, the experience of travelers has changed significantly and, until a few years ago, the agency remained the only point of reference for organizing trips. Today, tourists and business travelers move more and more often choosing travel solutions, destinations, and means of transportation using their smartphones at every stage of their journey. Technology must, therefore, be increasingly intuitive, as well as a valid ally for operators in the sector, called upon to constantly innovate and renew their services in a mobile perspective, thus improving the Travel Experience. It is in this context that Near’s Contextual Mobile Engagement intervenes. 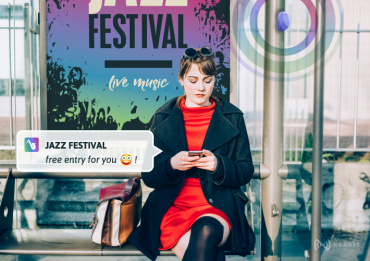 Integrated into any app, the NearIT platform allows users to be profiled based on their interests and their geographical position and to send, in the most appropriate moment, personalized contents in the proximity of different points of interest: the historic center of a city, the airport, their favorite restaurant or store. In this way the localities become Smart Destinations able to tell a dynamic story, at the same time promote local businesses in a non-invasive way, connecting those offering a service and those who are looking for that service. 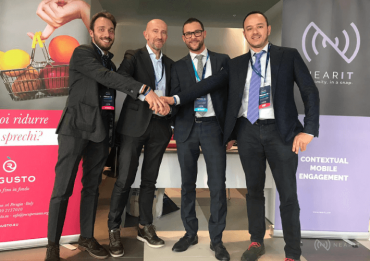 NearIT technology has been chosen by White Consulting to offer Travel operators a new tool to engage tourists and give further value – even economic – to their services. 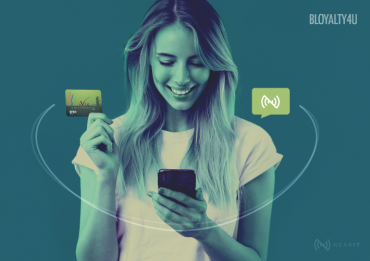 Digitizing communication with the customer, on the one hand, ensures greater efficiency in the management of activities, and on the other, it is the start of a new tourist experience once the travel destination is reached. Join an exclusive network of shopping centers to enrich the stay of tourists, also through a circuit of dedicated offers. 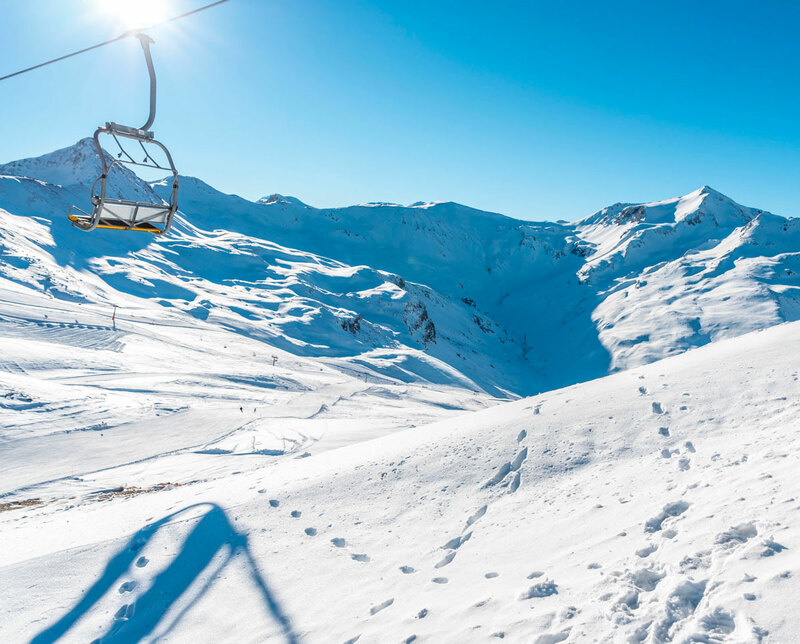 The best of Livigno on your smartphone? From today, the answer is yes! All this is possible thanks to the use of beacon and geofence technology. White Consulting is a consulting company founded by Enzo Carella, a specialist in the Travel & Retail sector. He has been working in the field for over 12 years. They create solutions in synergy with their partners to achieve high-quality standards. The White Consulting professional team guides and implements the most effective choices thanks to specific skills developed in the field, aimed at achieving the most ambitious results. Life Resorts|Pivate Collection and Unique|Private Resort: these are the soft brands developed by White Consulting to support independent resorts through fully dedicated and tailor-made operating and commercial activities. It does this by certifying the quality of the resorts and organizing, alongside its’ Partners, every detail of the guests stay to guarantee unique experiences: good food, sports, and quality entertainment. Life Resorts makes you dream, and thousands of people travel to become synonymous with beauty, happy, carefree, sporty, and safe when experiencing extraordinary places. They interpret the need of every single guest to personalize their holiday and make it unique thanks to Partners and collaborators who from all over the world put their heart and passion into skilfully interpreting the spirit of authentic Italian hospitality.